We provide optimum engineering solutions and methods. Here are some of our Trenchless Services. 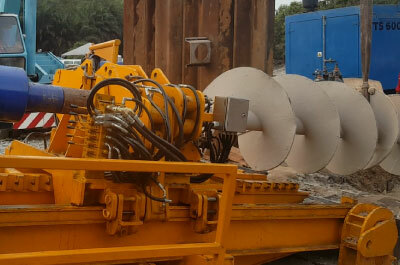 Mersing’s second strength and expertise is in Pipe Jacking, it is another trenchless method where pipe strings are being connected unit by unit from their (launch shaft) till it reaches the length and destination required. 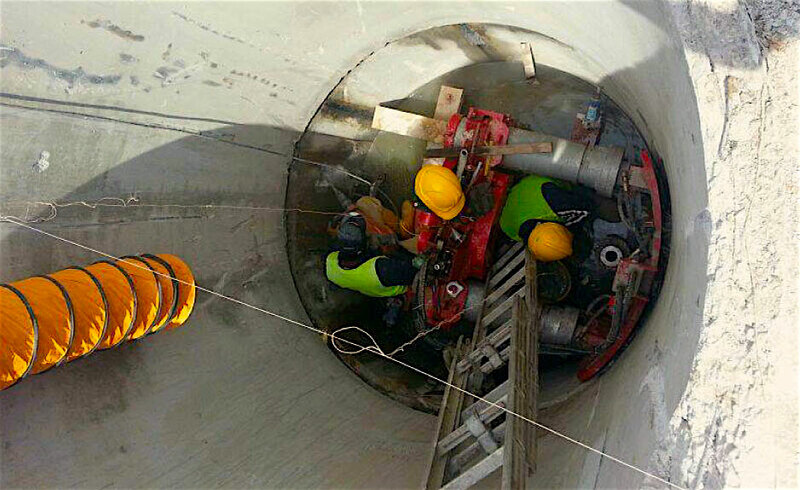 Mersing has 30 years of experience in Guided Auger Boring method. It is one of the most reliable methods for short crossings, which is non-steerable and it is an ideal method for straight and accurate drives in various ground conditions. Pipe Roofing is an installation most suited for tunnels or culverts that has a large section but short length in in heavy traffic areas or places. It has strong security against settlement, reduced adverse effects on underground utilities and ground surface activities. 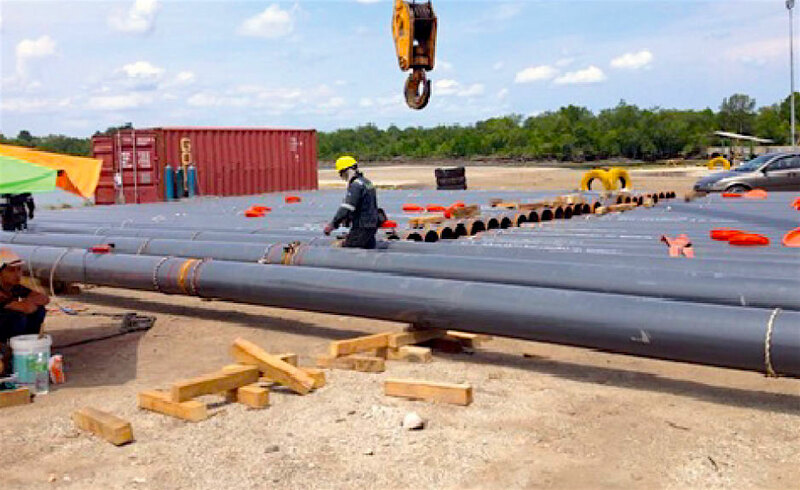 Pipe ramming is a horizontal pipe line installation for steel pipes and casings. This method is useful for pipe and casing installations under railway lines and roads, where other trenchless methods could cause surface settling or heaving. 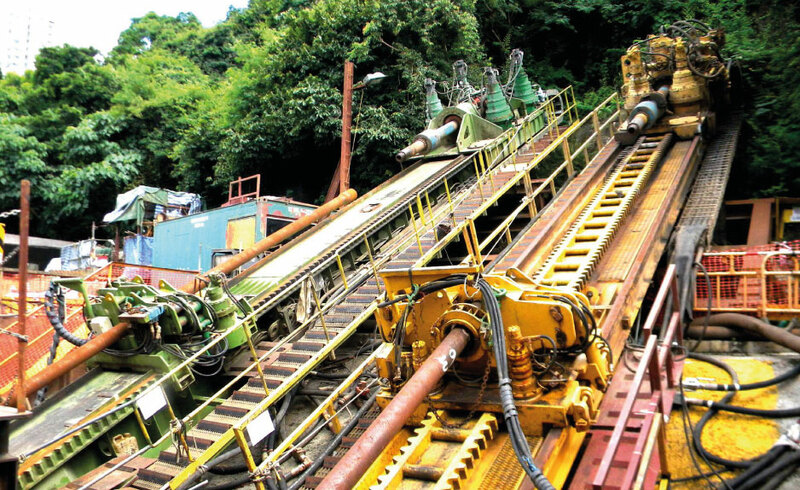 The pipe ramming machine uses pneumatic percussive blows to drive the pipe through the ground. 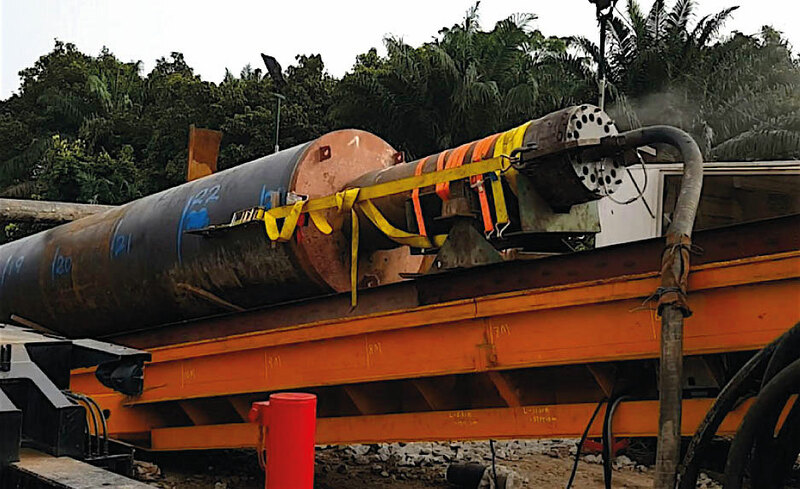 Mersing uses trenchless methods to execute pipe rehabilitation for old pipes or replacement of pipes to different sizes and material. Some of the methods we adopt include, sliplining, cured-in-place, and pipe bursting. 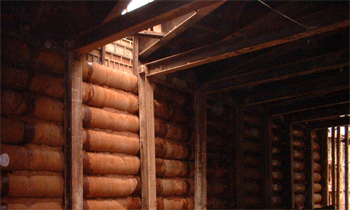 Each of these methods are chosen based on pipe material and the soil condition that it is in. We have developed technology that’s proprietary to Mersing. You won’t find better and you won’t find it anywhere else. We have some of the brightest minds in directional drilling, delivering benefits from nearly 300 years of combined experience. Our combination of expertise, technology and equipment make us uniquely qualified to tackle the climate and geology. We are delighted to hear from you and we are more than happy to answer any comments, questions or inquiries that require our professional attention. If you require an immediate response, please feel free to give us a call.